My news feed is featuring more and more leaks and rumours about the OnePlus 6T, the upcoming device from smartphone maker, OnePlus. That could mean the OnePlus 6T is fast approaching. OnePlus phones are largely unknown to the majority of smartphone users. 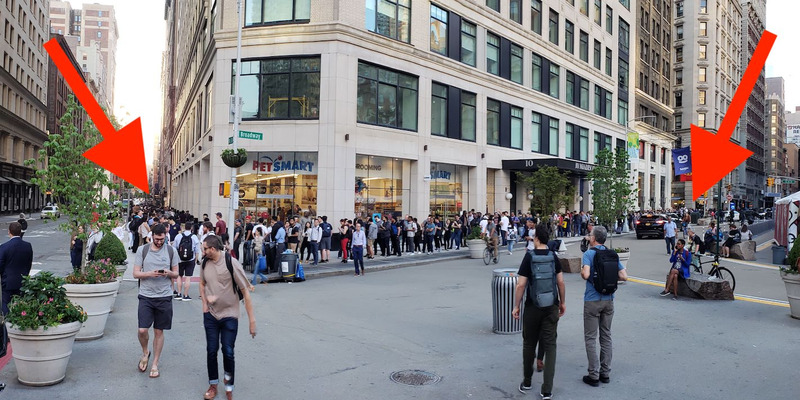 And yet, they’re one of the only Android smartphones that people will line up for, like iPhone fans do for the new iPhone releases. The company has managed to get a relatively small group of loyal fans to repeatedly buy its phone, and that fan base is growing. 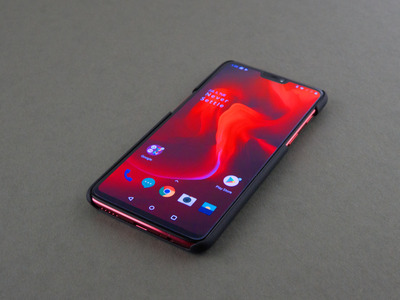 With the OnePlus 6T, T-Mobile will probably need some kind of crowd control, as the carrier is said to exclusively carry the OnePlus 6T. Judging by the rumours, we can expect some nice little upgrades to the already-beautiful OnePlus 6 design, as well as a possible downgrade that some will question, if it comes to fruition. 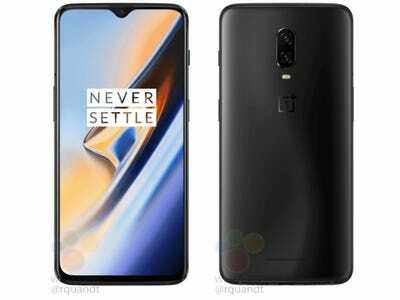 German tech site WinFuture published a series of leaked photos of the supposed OnePlus 6T that shows a similar design to the current OnePlus 6 with a redesigned notch. The OnePlus 6T will retain its glass back that comes in two variations, including glossy and matte glass. OnePlus confirmed to CNET that the OnePlus 6T will come with an in-display fingerprint sensor. 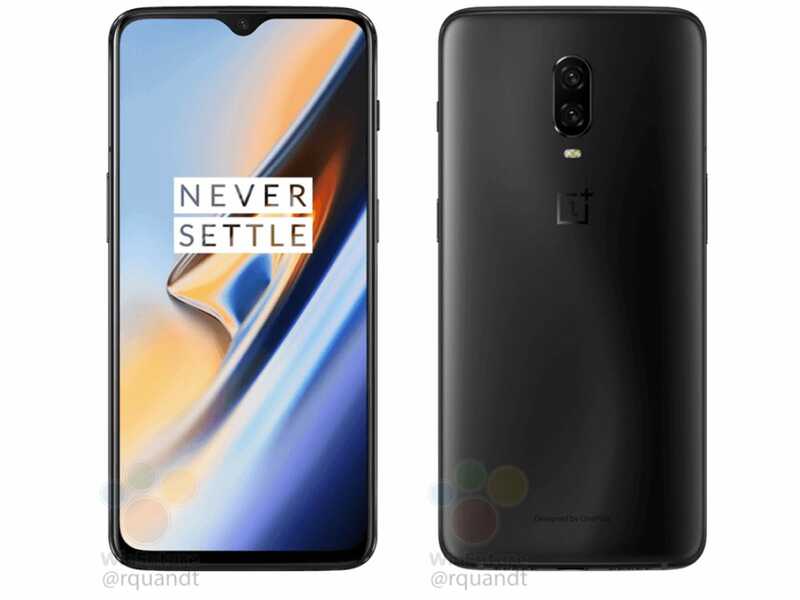 If you paid close attention to the leaked photos of the OnePlus 6T’s design above, you’ll have noticed that there was no rear-facing fingerprint sensor. 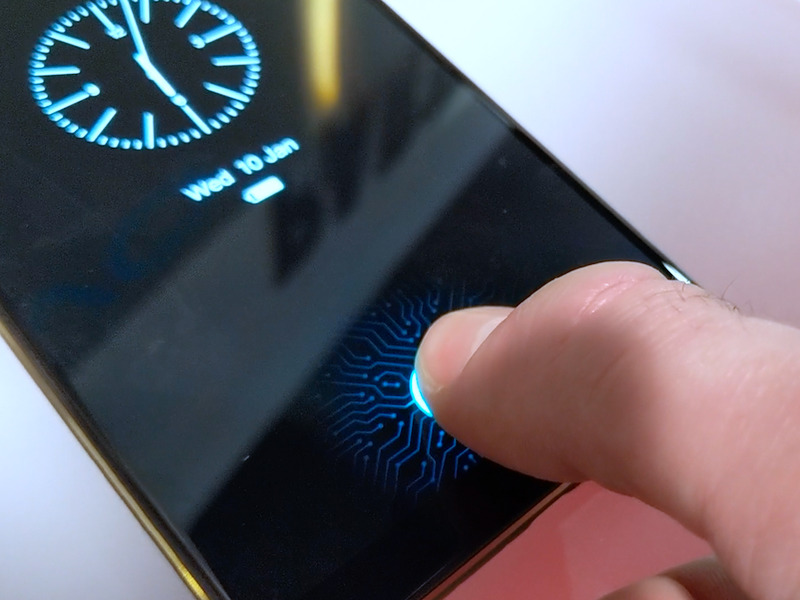 Indeed, the fingerprint sensor is moving back to the front of OnePlus phones. Some may love rear-facing fingerprint sensors, but none can deny the benefit of front-facing variants. It will make unlocking the phone while it’s resting on a table faster and easier than picking it up and reaching for the back. 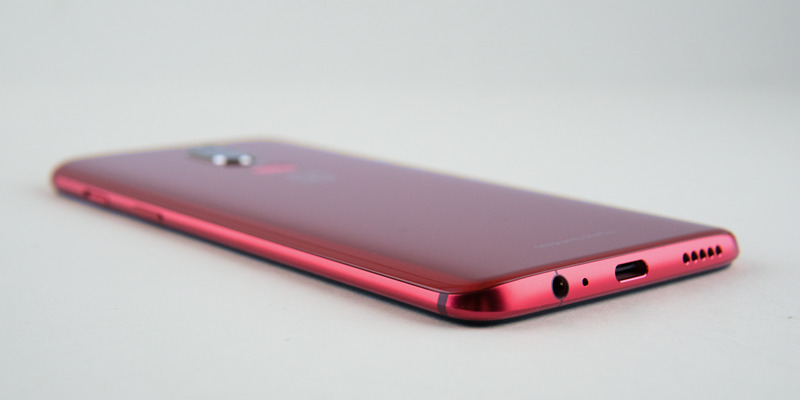 It comes at a bit of a surprise that the OnePlus 6T won’t come with a headphone jack, especially since OnePlus used to be proud of the fact that its previous phones included the headphone jack when so many phone makers dropped it. “We found 59% of our community already owned wireless headphones earlier this year,” OnePlus co-founder Carl Pei told Tech Radar. With a slight majority favouring wireless headphones, OnePlus thought it was the right time to ditch the headphone jack. In place of the headphone jack will be “more technology,” Pei said, touching on improved battery life. 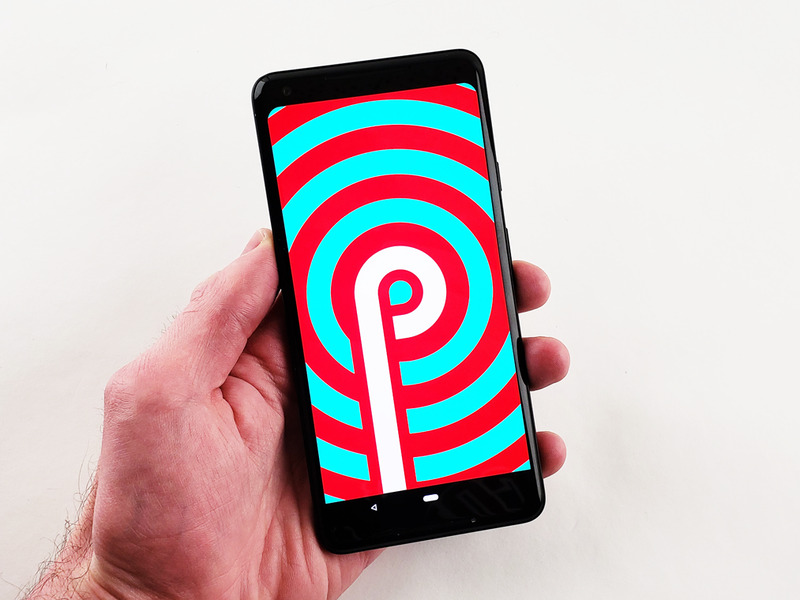 The OnePlus 6T is likely to run Android 9.0 “Pie,” the latest version of Android. It’s likely because current-generation OnePlus 6 phones are already receiving the Android 9.0 update. Meanwhile, Samsung’s Galaxy Note 9 was released several months after Android 9’s release, and that phone ships with Android 8.1. Customers will be able to check out the OnePlus 6T on display at T-Mobile stores, as T-Mobile is reported to exclusively carry the OnePlus 6T, according to a tweet from PCMag’s Sashca Segan. Previously, OnePlus phones were only available to buy from the OnePlus website, which limited the exposure of OnePlus devices. Apart from T-Mobile, the OnePlus 6T will likely work on other GSM networks like AT&T. Unfortunately for Verizon and Sprint customers, there’s no word of CDMA network compatibility yet. The upcoming OnePlus 6T could get a $US20 price bump over the OnePlus 6’s price tag, according to CNET. That would bring the price to $US550, the highest ever for the base model of a OnePlus phone. 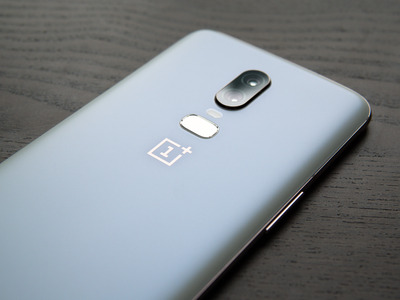 It might be slightly pricier, but it would still make the OnePlus 6T one of the cheapest premium smartphones out there – and by quite a wide margin, too, especially when premium devices from the likes of Samsung and Apple are into the quadruple-figure price tags. The OnePlus 6T will likely run on the Snapdragon 845 chip from Qualcomm, and it will also probably come with a heap of RAM for smooth performance no matter what you’re doing. 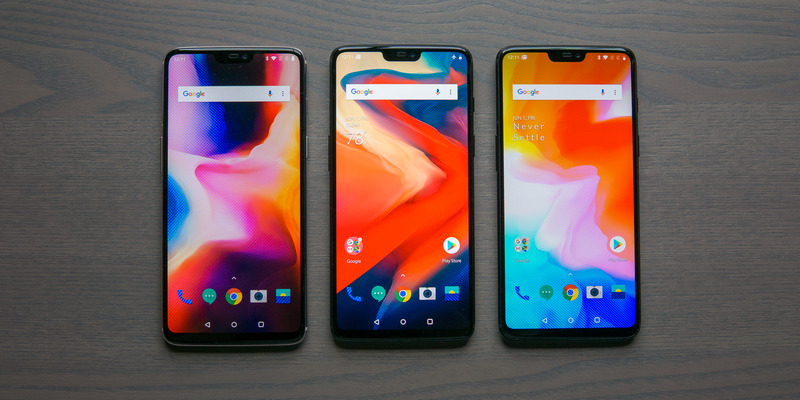 OnePlus phones usually share the same specs as other premium Android smartphones, but OnePlus phones always seem to be faster and smoother. It’s likely because of the fact that OnePlus phones run a light interface layer on top of Android, unlike the heavier layer that phones from Samsung and LG use, which tends to bog down performance. 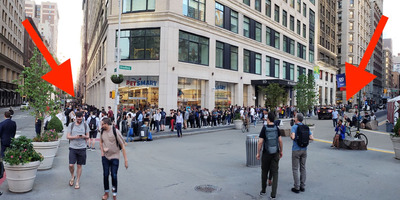 Antonio Villas-Boas/Business InsiderPeople line up around a New York City block to buy the OnePlus 6 in May, much like people do for the new iPhones. OnePlus has seemingly established its bi-annual release cycle. 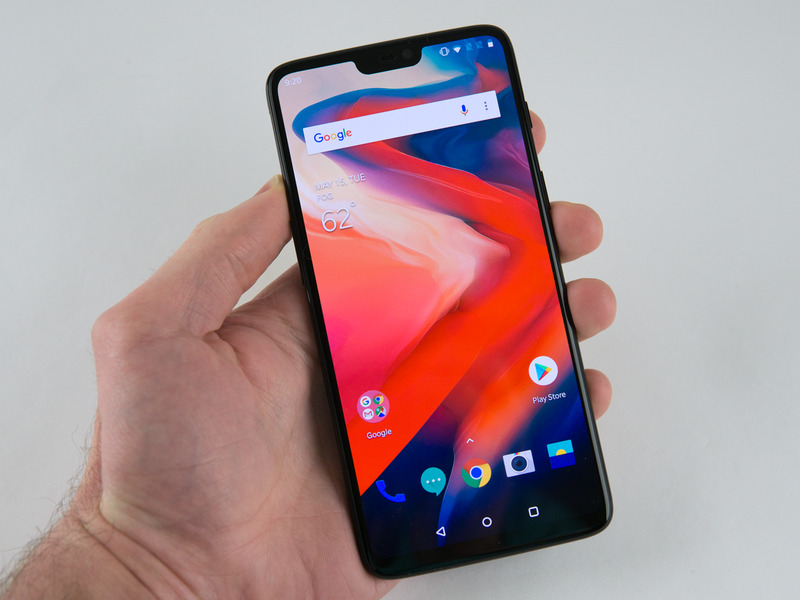 The OnePlus 6 was released in May, so we should expect the OnePlus 6T either five or six months later. October will mark the fifth month since the OnePlus 6’s release, so it’s entirely likely that we’ll see the OnePlus 6T either in October or November.